Alfred Hitchcocks Sinister Spies was written by Alfred Hitchcock. 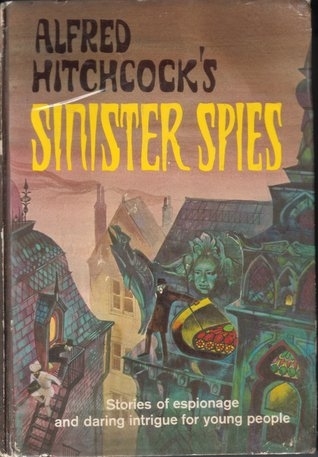 Alfred Hitchcocks Sinister Spies was published by Random House Books For Young Readers. Subjects of Alfred Hitchcocks Sinister Spies include Children's stories, American, Children's stories, English, Fiction, Spies, and Spy stories.